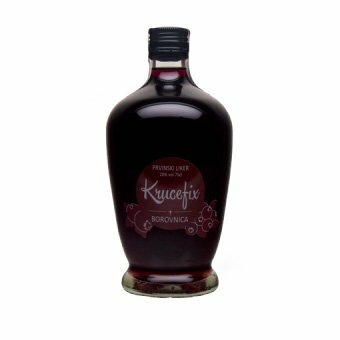 Blueberry’s are a native fruit’s of the forest in Central Europe, it is a very rich with vitamins, has strong aroma and delicate flavor is the most famous liqueur on the Slovenian and synonym for good the noble drop. 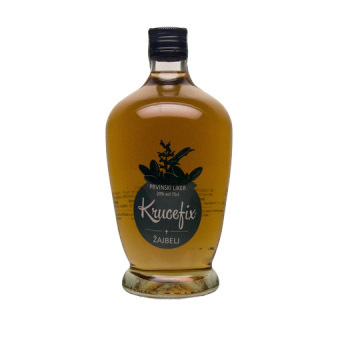 The most traditional liqueur on the Slovenian ground as well as a world wide synonym for good noble drop. 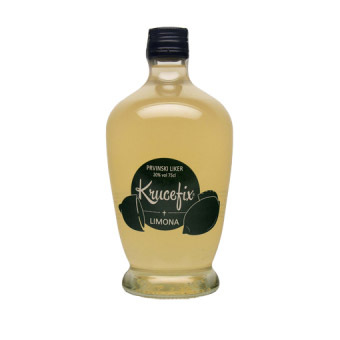 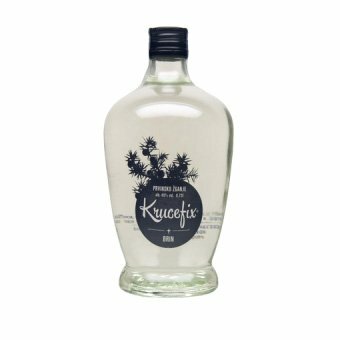 Krucefix’s blueberry liqueur has a natural color and primal flavour.